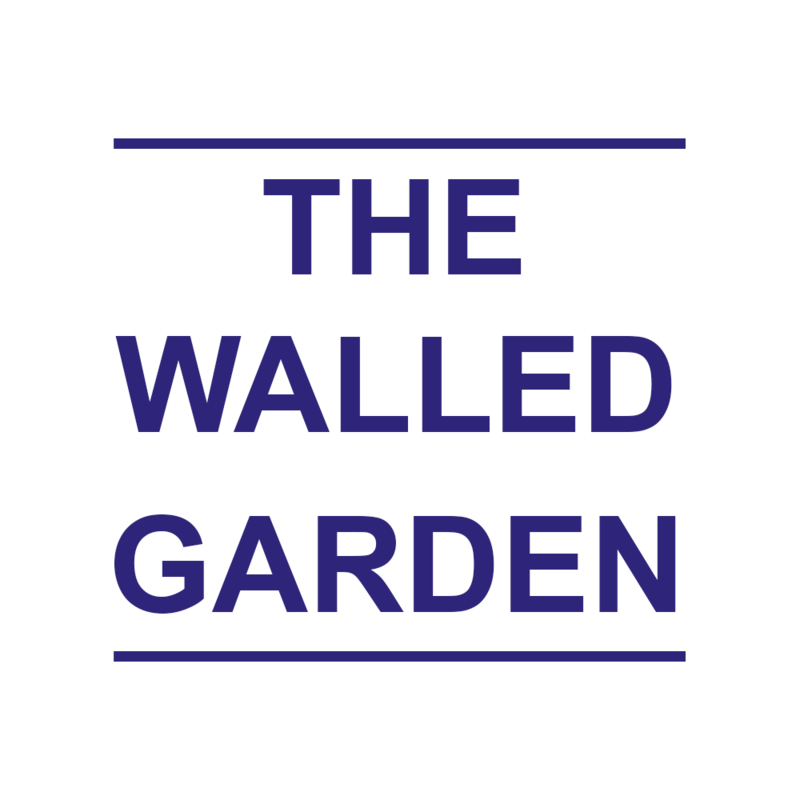 Entrance to The Walled Garden is by membership only. Leave your smartphone at the door and you may be surprised to learn what you may discover without it. You will be invited to answer six questions about yourself, three lines each as nobody has time to read an essay. Add your email address, a thumbnail photo and, voila, you are in! 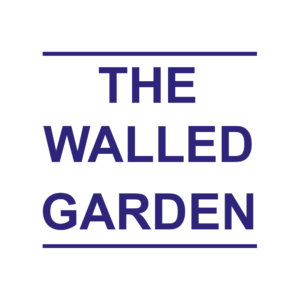 Once you are inside The Walled Garden, you will be encouraged to give and share your connections, expertise and personal insights. You will also gain exclusive access to the OFFLINE video and podcast series, which may feature interviews with random members of The Walled Garden or others within the OFFLINE universe. I don’t much care where people come from or what they do for a living but I care very much that they are givers, open to fresh ideas and perspectives and interested in the lives of others. The annual membership fee is £750 which, beyond the opportunity to admire the shrubbery in the garden, also entitles you to attend two OFFLINE dinners per annum. OFFLINE is partly a celebration of the virtues of randomness and serendipity and The Walled Garden is its perfect manifestation. I look forward to seeing you there! Well that was just the most enjoyably entertaining, enlightening and gratifying evening in quite some time!!! Thank you so much for thinking of Max & me as we both were so pleased to be with you and share such a fabulous night. Although, I feel that you’re the one doing the biggest part of the sharing!! There were some incredibly interesting people there last night, and your seating plan (or not?) worked amazingly well as we had the French and the Americans getting along most agreeably. 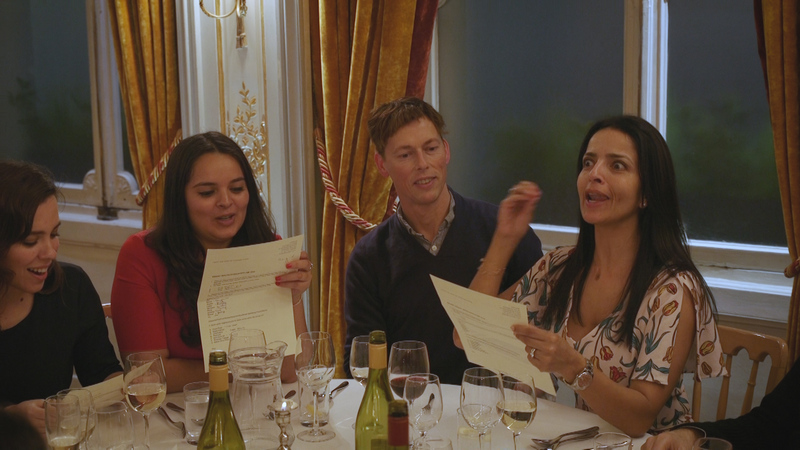 The ‘sisters’, whom we drove to their respective lodgings, were quite hilariously delightful by the end of the evening….laughing all the way home!! 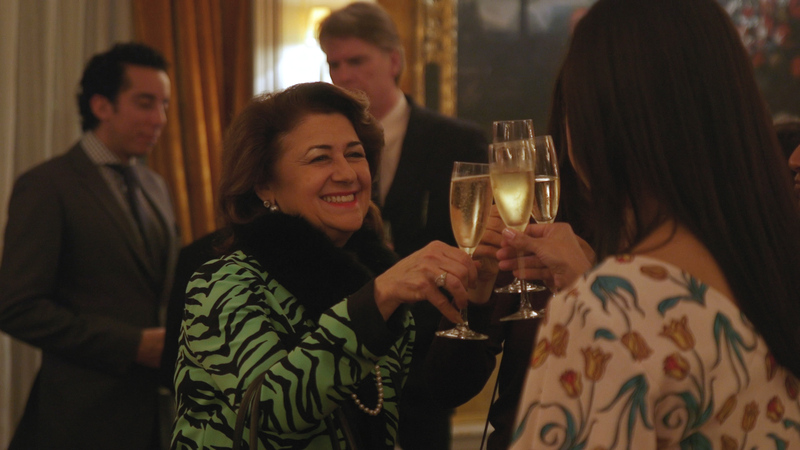 Delia Cabral, the art advisor, is quite a wonderful character, as is Beth Gagnon (the New Orleanian) and both were just the most perfect dinner companions. Max & I are looking forward to having them to the studio for a visit. Then there is the inventor and his wife, whom Max spoke to much longer than I, but they are quite enjoyable. And, at the end of the evening I sat at the table with your ex-girlfriend, and spoke to her and some others there, briefly. All amazing!